When you are diagnosed with cancer, it can be a very scary time. Most people choose to follow traditional cancer treatments and are not aware of the other non harmful options. Modern medicine has made very little advance in its War on Cancer, therefore many people with cancer choose to also include complementary and alternative medicine as part of their fight against cancer. For some people, chemotherapy and radiation simply don’t work. 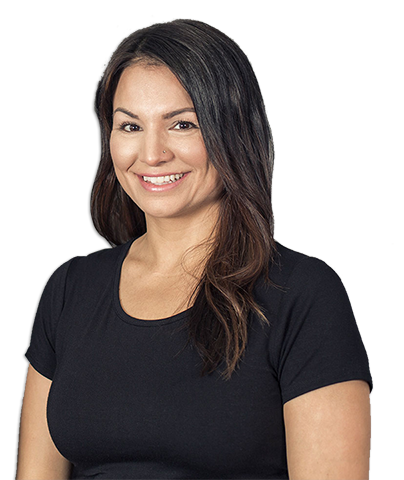 Dr. Lori Dickson is trained and accredited through the Canadian College of Naturopathic Medicine, in modern scientific nature cure. 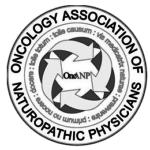 Regulated through the Board of Directors of Drugless Therapy – Naturopathy, and also a member of the Oncology Association of Naturopathic Physicians. Trained in both modern science and natural medicine. Her training allowed expertise is the use of botanical medicine, homeopathy, specialized diets, nutritional supplementation, orthomolecular medicine, psycho-immunology and other complementary and alternative medical techniques; they serve as capable guides for patients interested in exploring alternative medicine. There are a multitude of ‘alternative therapies’ promoted to combat cancer and can help patients understand which might be useful and why. As a part of every patients treatment plan, it is important to understand the science that explains why some supplements may make chemotherapy, radiation and other medical treatments more cytotoxic, killing cancer cells more effectively, and which supplements may prevent treatments from working. Dr. Lori is up-to-date with which therapies trigger apoptosis in cancer cells, that is trigger the cancer cells to commit suicide, destroying the tumor. -IV Nutrition Therapy post chemotherapy and radiation support, especially when digestive system is compromised. –Mental, Emotional, Spiritual Support Daily Meditation And Emotional Work Is Encouraged, Classes Held Weekly at Inside Health. –Alkalizing Cold Pressed Organic Juices – Prepared Fresh And Sold Daily Within Cafe Bar At Inside Health. Inside Health Naturopathic Clinic practices alternative cancer treatments that have a proven track record of success. The methods can improve your quality of life, and potentially help you beat the disease. For more information please contact us by phone at 905-842-6654, or by email at info@insidehealthclinic.com.